At the Passover table, I, his disciple obey his command: my eating of the bread, his body is the crushing of my enemy, my drinking of the wine, his blood is the draining away of my sin. 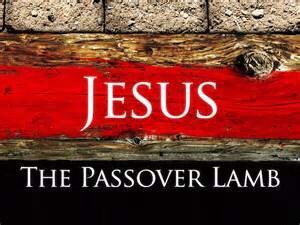 In Jesus, the Passover Lamb, I pass over from death to life for the curse is broken, and death is forsaken. At the Passover table, eating, I no more hunger for worldliness. 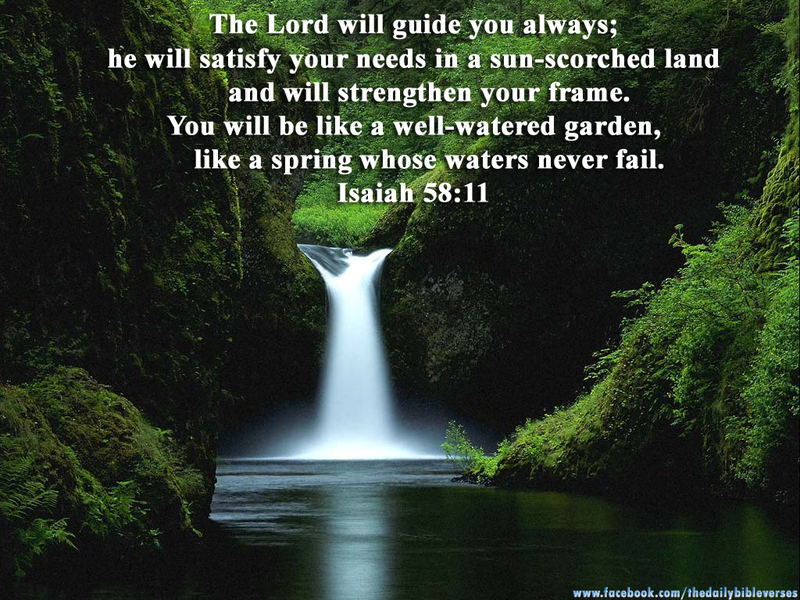 Drinking, I no more thirst for sinfulness. For in the Pass Over, I have resurrection life.